Before I write anything else, let me say that I hate work clothes. I hate them with my life. Especially work pants. I wish work pants would all just die and burn in bloody hell. Yep, I despise them that much. A. Never change my leggings. B. Wear leggings all the time (which is partly true, leggings are bomb). C. Don’t own a pair of pants. Anyways, I’m getting ready for work this morning and I have no choice but to wear work pants. I wore leggings yesterday. I have to be at work in 10 minutes and I still cannot find a shirt to go with these fugly pants. I walk into work and one of the many pretty skinny young women is talking to the receptionist looking all nice and pretty while I’m in my fugly pants. I begin to think about how nice all these pretty young women are going to look in the summer. Then I realize it actually isn’t my fugly work pants rather it’s me. 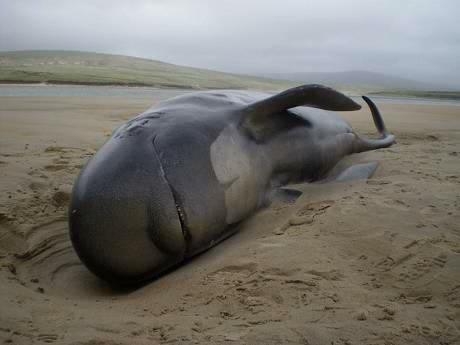 As if I needed to add to my misery, I begin thinking about the fugly beach whale I’m going to look like in the summer. Someone from human resources needs to start printing out my award for the fat fugly beach whale of the office.